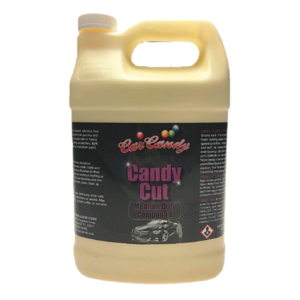 A spray and wipe quick detail product containing real carnauba wax. 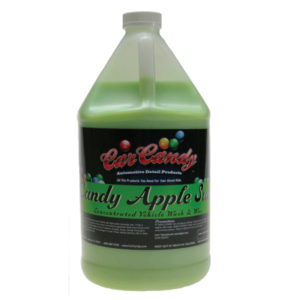 It instantly shines and protects all painted surfaces in one easy step. 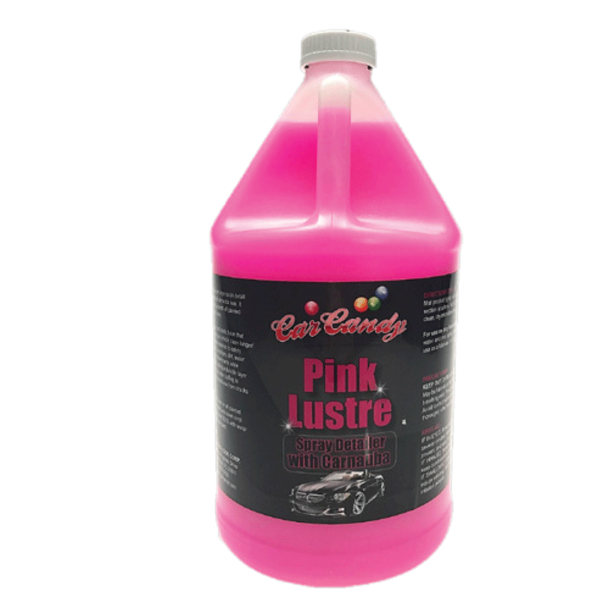 Pink Lustre leaves an anti-static finish that resists dust to keep your vehicle clean longer! 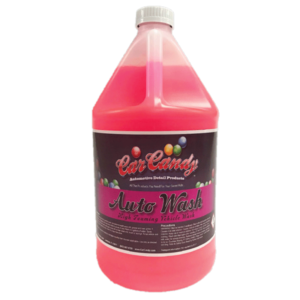 Perfect for in between washes to safely remove fingerprints, smudges, dirt, water spots and surface contaminants while restoring gloss and adding a durable layer of wax protection. 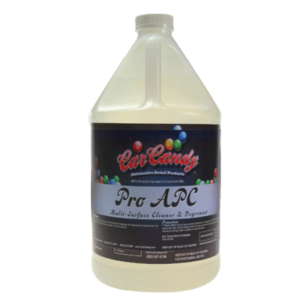 Use after buffing to remove residue and dried wax from cracks and crevices. Can also be diluted 50:50 with water and used as a clay lubricant.